FRAN-CON VIAJE INTERNATIONAL: GETTING TO KNOW "ORMOC," THE CITY OF BEAUTIFUL PEOPLE. 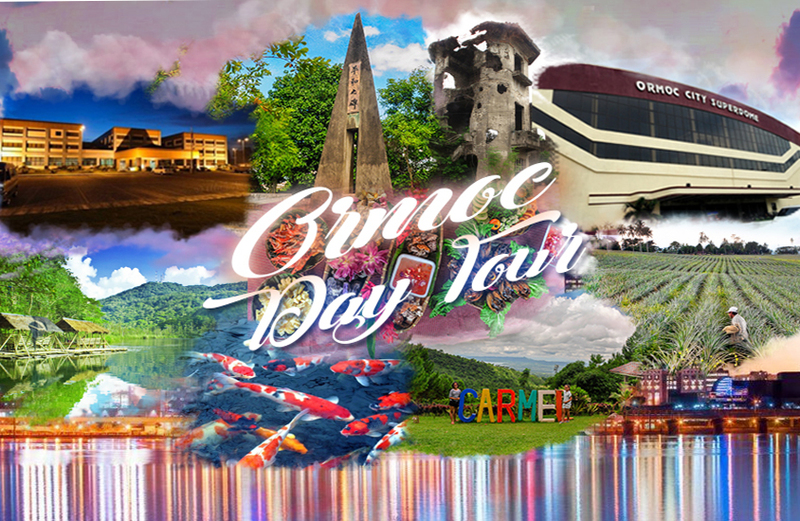 GETTING TO KNOW "ORMOC," THE CITY OF BEAUTIFUL PEOPLE. 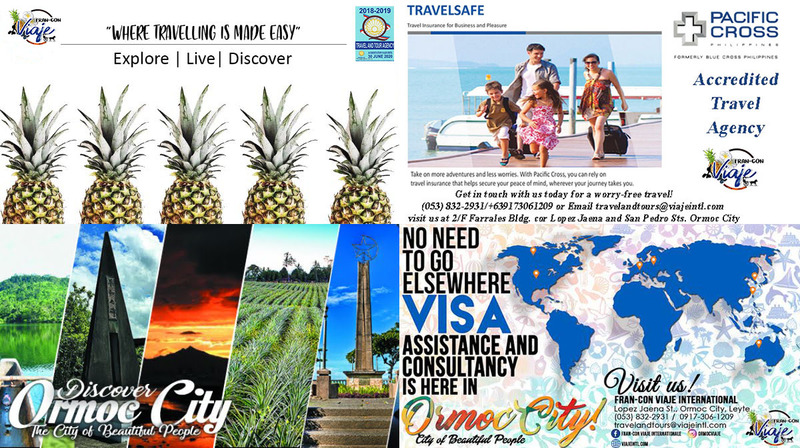 You may think you have experienced it all, here in Ormoc. But what you do not know is that it is not the City of Beautiful People, but a City of Beautiful places waiting to be explored. 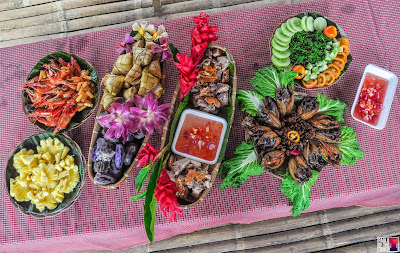 Take your family and friends, in a familiarization tour around the city and surely, you will be surprised of the many historical learnings and beautiful nature's landscapes of our home. 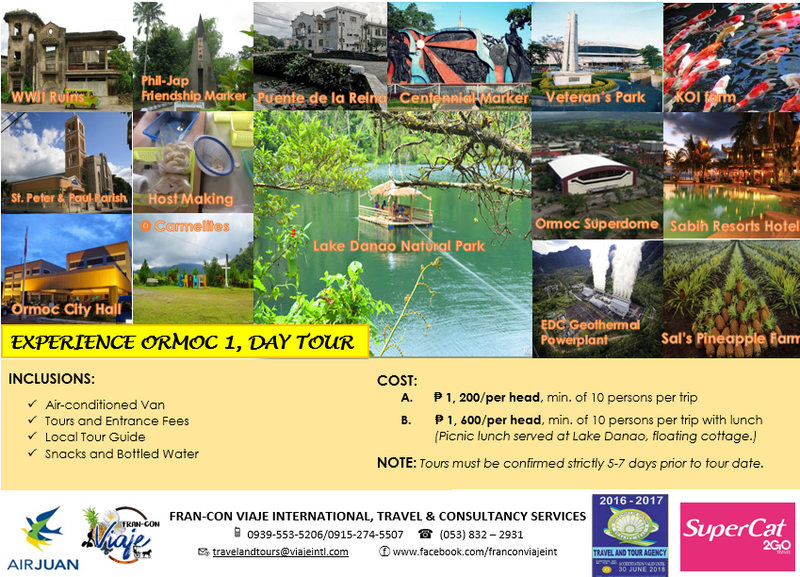 It's not too late to get to know our home land, take the opportunity of embarking on a refreshing Ormoc Day tour experience, only here in Fran-Con Viaje International. 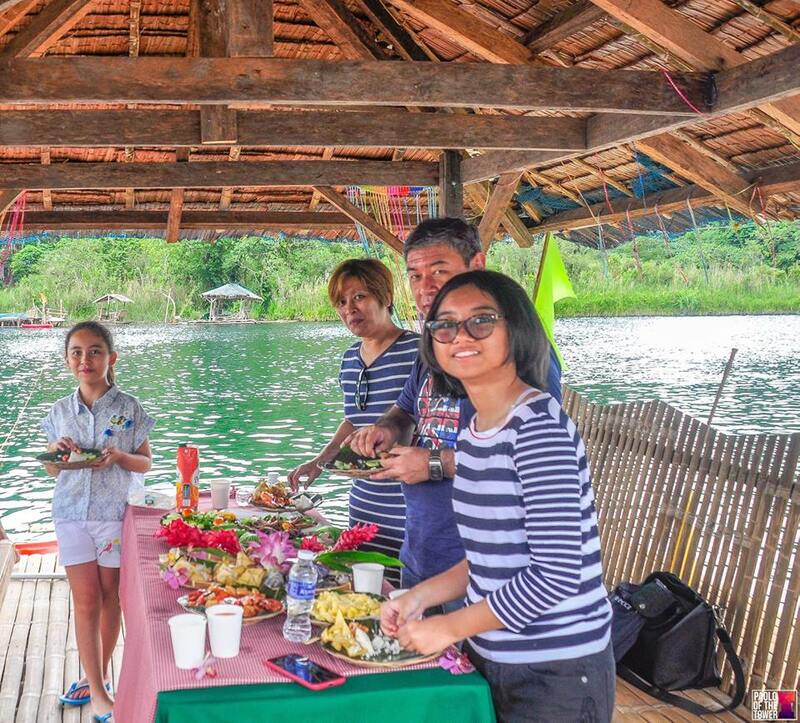 in Lake Danao as ft. in the Ormoc Day Tour. towed in a Kayak by a local. *Inclusions are stated in the brochure above. *Rates will be reduced, if you have your own vehicle. 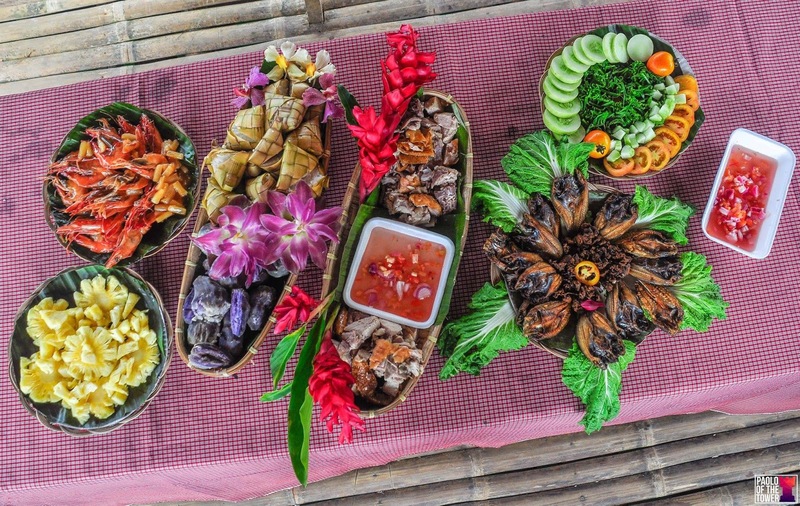 *Tour price can be customized according to the number of guests. 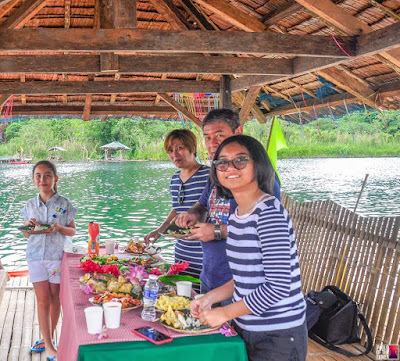 This sumptuous picnic lunch in a floating cottage, enjoying the serenity of Lake Danao. After a day full of learning around Ormoc's historical landmarks and more. 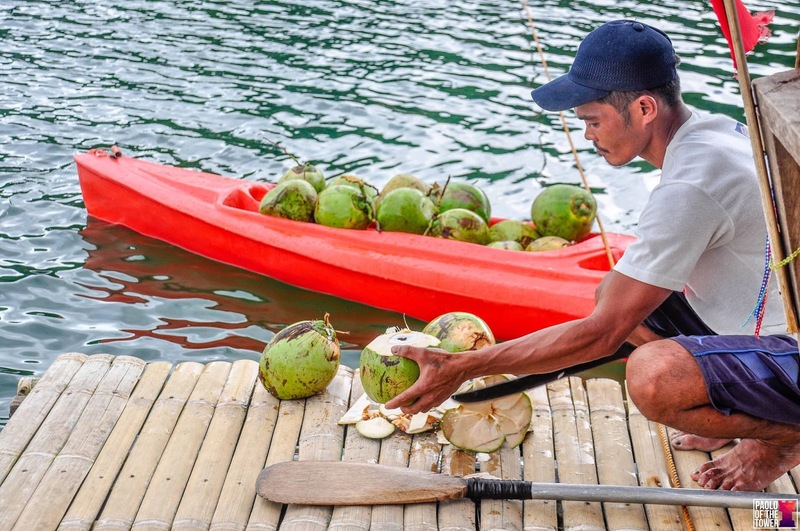 You do not only get to enjoy, but you also will have the opportunity to help the livelihood of the local community.